Hey great people I hope that your week is off to a great start and you are achieving those last minute goals since the year is coming to an end. 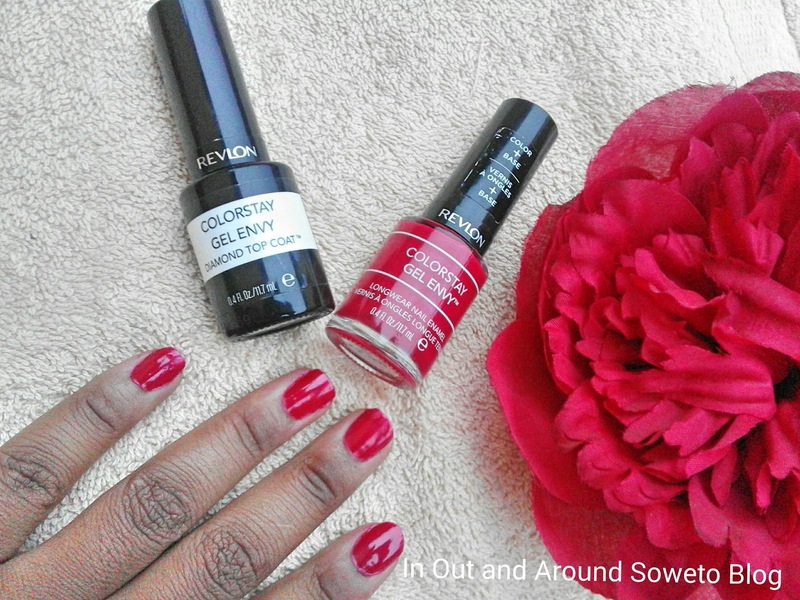 This post was suppose to be up yesterday because Mondays are now known as #ManicureMondays the nails color that I have on is *Revlon Colorstay Gel Envy Longwear Nail Enamel Roulette Rush which retails for R110. I'm loving gel nail-polishes nowadays hey and they dry quickly which I also mentioned on the previous post which you can see here. 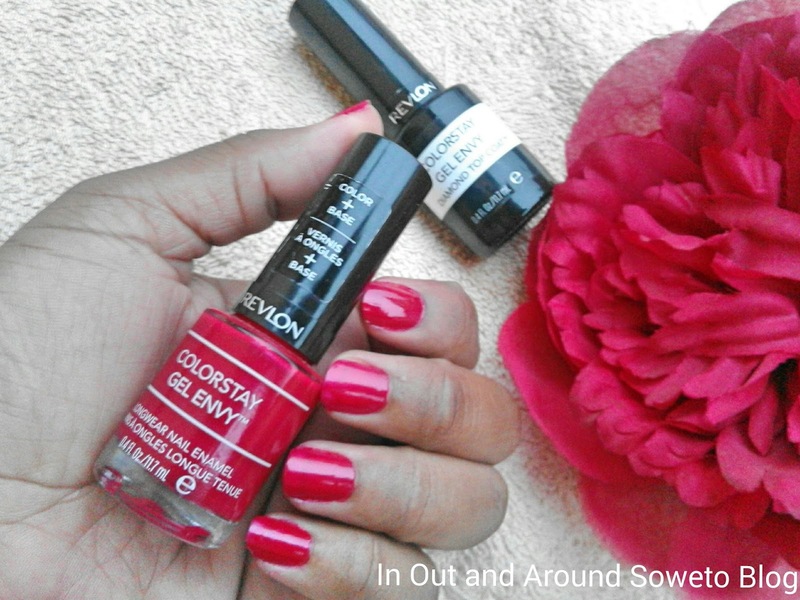 Please don't forget to wear your Revlon Colorstay Gel Envy Longwear Nail Enamel 010 Diamond Top Coat which ensures that the nail polish lasts for about 5 days. The gel nail polish trend is here to stay, so which gel nail polish are you currently using at present? 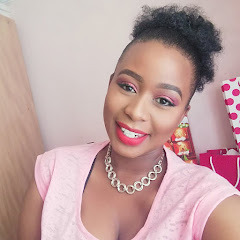 I've been stalking your blog for a while now! Great blog! 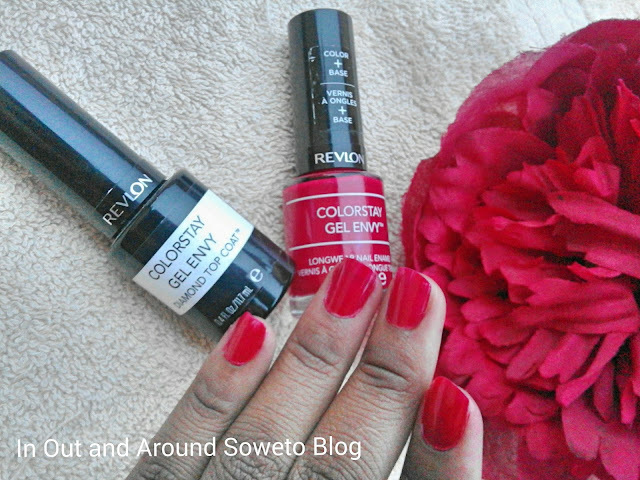 :) I just recently wrote about the gel envy colours as well on my blog and I must say, the long wearing formula is great! and lasts a long time! I'm a big fan of "Hold Em" and "Winning Streak"
Thanks girl for popping through my blog. Gel Nailpolishes are great. Will most definitely be checking out your blog.